When a business becomes venture-backed, leadership and company ambitions often change. Yona Shtern, the new CEO of ParkWhiz, shares his side of a successful transition story. It sounds so simple: Create an app that allows users to pre-pay for and have a parking spot available when they arrive at their destinations. The idea came to Aashish Dalal one day when he wanted to get a prime spot near Fenway Park in Boston, and now ParkWhiz (the resulting app) has grown into a venture-backed business serving more than 40M customers across the U.S. and Canada. The company also partners with hundreds of sports teams, event venues, hotels, airlines, and other clients. The technology behind ParkWhiz is worth its own coverage, but the real story of this episode — featuring the company’s CEO, Yona Shtern — is the transition that ParkWhiz has gone through since becoming venture-backed. 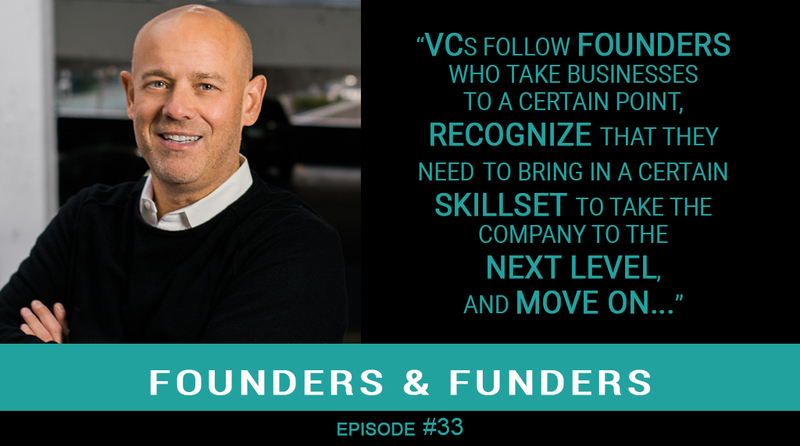 Many factors come into play when founders consider VC funding, not least whether he or she aspires to scale a company nationally or even internationally. If expansion is elected, then founders need to hire developers, a business development team, customer service reps, and so forth. Staff doesn’t come cheap, or workspace, equipment, and benefits. Another consideration is whether a founder wants to stay with a business for an entire lifecycle. “It’s actually becoming less and less common” that they do so, says Shtern, who took the CEO reins from ParkWhiz founder Dalal in 2017. “Aashish had been at it for eight years and was looking for someone between a mentor and board member who could help him engineer the next phase of growth,” he continues. But the deeper Shtern dug into the business, the more he and Dalal grasped the relevance of his e-commerce experience and that parking isn’t a static service. Now, a couple years and funding rounds later, the executive team at ParkWhiz is making their services, technology, and expertise relevant to sectors like smart cities, large navigation companies, ticketing and entertainment, large travel platforms, rideshare, and more. Listen to this podcast to learn more about the ParkWhiz transition and what’s next for the team. And don’t forget to subscribe to Founders & Funders on iTunes, TuneIn, Stitcher, Google Play, iHeartRADIO, and Android.